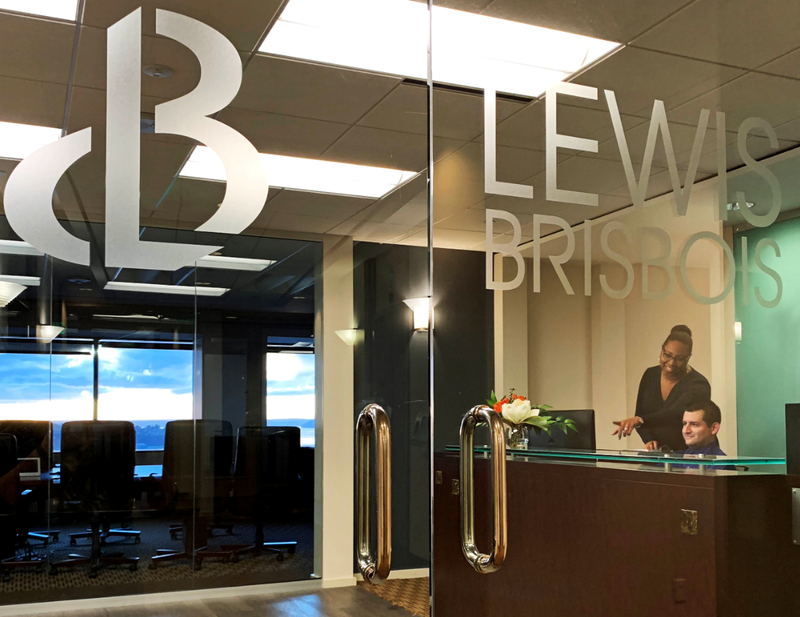 The Seattle office of Lewis Brisbois Bisgaard & Smith LLP, one of the nation’s largest law firms, is seeking a rising diverse second, or third year law student with strong academic records, interpersonal skills and the ability to work in a team setting for the Firm’s Summer Associate Diversity Fellowship Program. Applicants should be highly motivated, have excellent writing skills, intellectual curiosity and have plans to live in Seattle after law school. If selected, this law clerk will have challenging and real world responsibilities and opportunities including shadowing one or more attorneys to client conferences, depositions, court or other proceedings beyond the office. The Summer Associate Diversity Fellowship Program will begin in late May or early June 2019 and is a paid opportunity. We are a group of fun, clever and genuinely nice professionals with great staff, so why not join our group and learn with us this summer! All candidates should submit their resume, an official transcript, a list of references and a cover letter to SeaHR@LewisBrisbois.com and include “Summer Associate Diversity Fellowship Program” in the subject line.